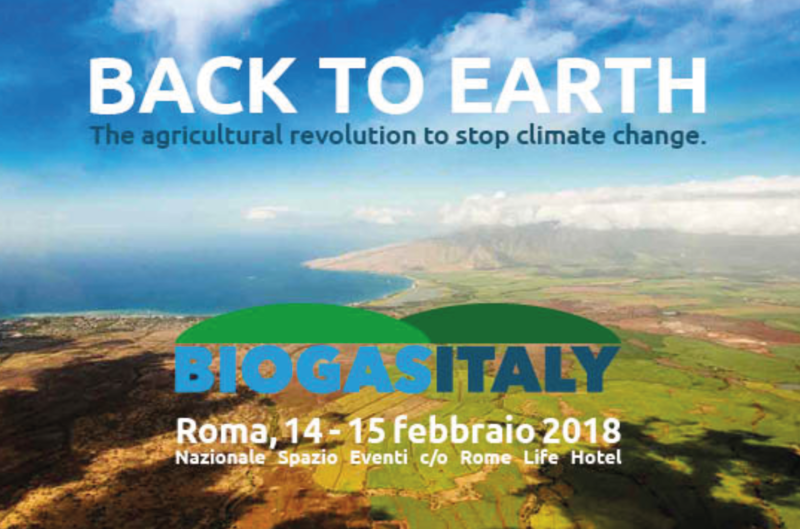 Biogas Italy, an event organized by CIB, will be the reference event of technologies and development around the production and use of biogas and biomethane. The event will involve the whole biogas industry and the corresponding worlds of research and development by seeking synergies and common values. The event will feature the high scientific content involving major national and international experts on the issue. The goal is to bring together the top biogas experts, in order to share experiences and research results and to spread technology, solutions and to create a network for sharing exchanging best practices. For more information, please visit Biogas Italy’s event website.